The promotional USB drive - iusb - Promotional USBs like no other. - iusb - Promotional USBs like no other. 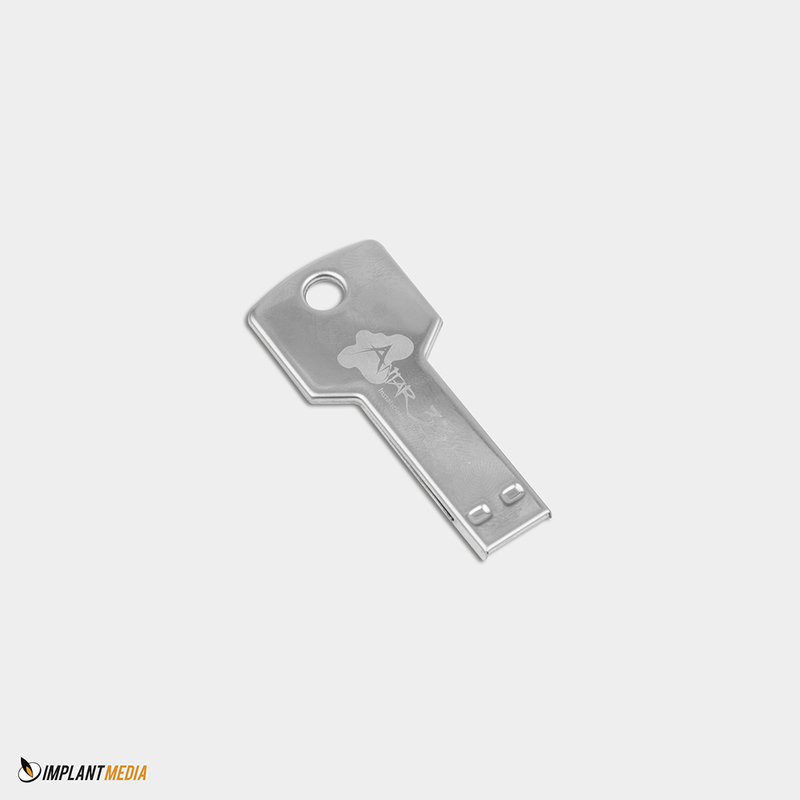 Promotional USB drives are a great tool to give out at conventions, conferences, and even within the office to get people and employees interested in your product or service. The appeal of the promotional USB drive is that it is reusable and depending on your business, may provide a free service consumers find invaluable enough to seek out your paid service. Establishing brand power can mean the difference between consumers who know about your business and the services you offer, or just being another passing name that sounds familiar. Custom printed USB drives tend to stick with people, as they are a convenient way of transporting documents, pictures, and other files. As something that is used day in and day out, consumers tend to associate the brand with the device. If you offer a piece of software for sale, then including it on the promotional USB drive can be a great way to get consumers interested in the software you are offering. Most consumers will use a USB drive frequently so handing out promotional devices with your software available is guaranteed exposure to the product you are trying to sell. For consumers, even promotional items are expected to be of the highest quality. It is pretty much guaranteed that any consumer will remember the company that handed out promotional USB drives versus companies that passed out a few pens and brochures. With promotional USB drives you are permitted a way to remind the consumer about your product through additional promotional material included on the disk, thus increasing awareness even after the convention or conference is over.